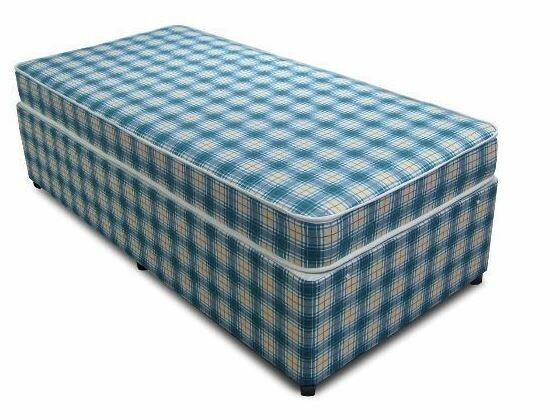 The Budget 2ft 6in Small Single Bed Base only in Blue Check, finished in durable stitch bond fabric.This Divan comes in 1 piece. It comes with castors and attachments for headboard. Note For this item Postcodes SA, ML, KW, AB, PH, DD, PA, FK, KY,TR, PL, TQ, EX, TA, DT, BH, SP will incur an extra £25 Delivery charge.